Review : While all of the books in Ella Fox’s series “Renegade Saints” deal with more or less severe issues – they never let the reader “bleed” in a heavy mood. That is one of the biggest accomplishments of her writing style I think. I remember when I read the first book in that series that I thought the leading characters were all a tad “to beautiful” and I must say that the author still describes them as such but not in that penetrating way anymore. I like it. This series is really special as it is so well developed that the characters really feel like a family to the reader. They look out for each other and it is safe to assume (pretending for a second they were real persons) that some of them would not be alive anymore if it hadn’t been for others in that group. I like the raw picture of stardom at an early age is drawn in a way that feels honest to me. Also the way that the members – in this case Tyson – managed to turn there lives around. The reader learns what happened in the past, with all the consequences for the characters in their present life and future, but the author never lets the person remain in that constant limbo of guilt and self destruction. Also there is always hope somewhere in those layers of hurt. And all of this is wrapped in the nice package that is Tyson, he was the one I was looking forward to read about most. Well honestly they all were, but his “issues” made him so detached while hiding amongst a layer of humor that it intrigued me the most I think. … So it’s nice if you at least can connect with the female lead to come to a kind of mutual understanding – and with Daisy that was an easy fit. Unfortunately I can not even give you a quote from my favorite scene as that would spoiler stuff from the book . Blurb : Flynn Rand spent the last decade as the lead singer of one of the world’s most famous bands. Although he’s got a reputation as a player, he’s decided that it’s time to find something real.One look at a photo of Tessa Hamilton had him hooked.Tessa’s teenage celebrity crush was Flynn Rand. Now he was offering her the professional opportunity of a lifetime, a job as the official photographer for the Renegade Saints farewell tour. Assuring herself that her teenage attraction to Flynn wouldn’t hold up when she met him in person, Tessa took the job. 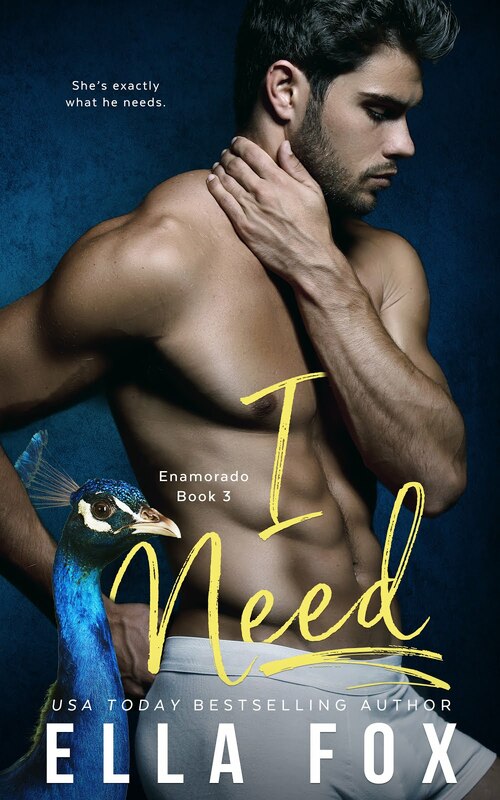 The chemistry between them is immediate and powerful, but Tessa is hesitant to explore their connection.Flynn has no intention of giving up, and he intends to prove to her that they are meant to be together.Can Flynn convince Tessa that their attraction to each other is the real thing? 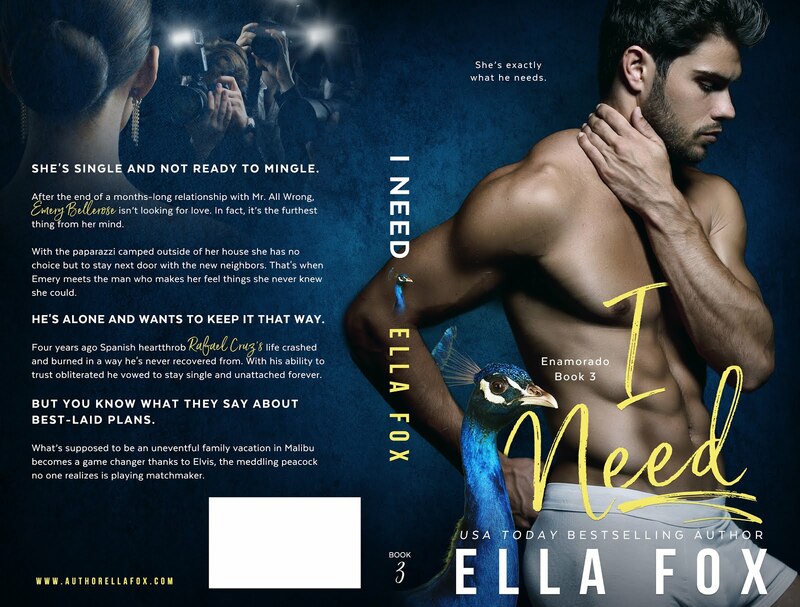 Review : My first book by Ella Fox will definitely not be my last. I really loved the plotline of Picture Perfect. Yet I feel the need to express my thoughts about “HOW BEAUTIFUL” everybody was. I think it was just a tad to much in this book. I was tempted to count how often the same people were described as beautiful and in which way they were beautiful. If it had not been for the fact that the story was really good – this book might have even dropped to three stars because of this as it became slightly annoying.